Jimmy R. Bartley, 80, of Independence Twp., Beaver County went to be with his Lord and Savior on Monday, April 16, 2018. He was born on April 27, 1937 in Meridian, PA a son of the late Pressley and Martha (McCanna) Bartley. Jim graduated from Rochester High School in 1955. He served in the army for two years. He worked at Colonial Steel in Monaca and finished his employment with I.U.O.E. Local 66 as a heavy equipment operator until his retirement in 1999. He was a member of Community Bible Church in Raccoon Twp. 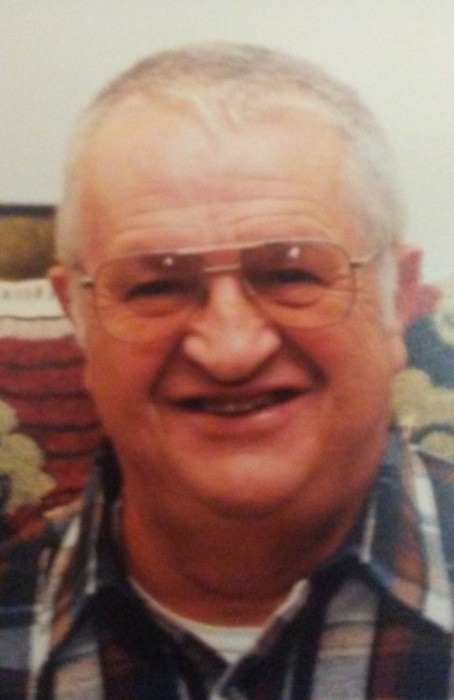 He enjoyed hunting, playing cards with his family and friends, boating, waterskiing, and dancing with his wife and rarely missed any of his kid’s or grandkid’s games. In addition to his parents, he was preceded in death by a brother, Clair Bartley; and two sisters, Norma Cook, and Dorothy Emery. Jim was a devoted and loving husband for 55 years to Betty (Zeigler) Bartley. A wonderful father to three sons, Wade K. (Carie) Bartley of Ohioville Boro; Troy J. Bartley of Denville, N.J.; Dale B. (Kari) Bartley of Stone Mountain, GA. and one daughter, Joy S. Bartley of Independence Twp. A proud grandfather of six grandchildren, Katelyn, Paige, Ruth, Jack, Kasi, and Drew Bartley. He will be missed by friends and family, and all who knew him. Friends will be received on Thursday from 2-4pm and 6-8pm in Darroch Cremation and Funeral Tributes, Inc., 2640 Mill Street, Aliquippa www.darrochfuneralhome.com On Friday, friends will be received from 10am until the time of funeral service at 11am in Community Bible Church, 4549 PA-151, Aliquippa, PA 15001.